Pui Chan: Kung Fu Pioneer shows the strength and determination of my father’s life journey, but on a simpler level it can relate to our everyday lives. Kung Fu practitioners will be able to relate to the hard work it takes to become proficient. Everyone has been faced with the decision: to train or not to train? For example, today, I went to the Temple to practice, and it took a great deal of effort and focus to get going. I believe students might think that the Sifus are always ready to train every hour of the day. This is certainly not the case. We all have our highs and lows, and have to make the same choices as everyone else. Do I train today? Some Sifus have full time jobs, and still make the effort to attend kung fu or tai chi class after work. This is really admirable, because as many of you know, at the end of the day we all just want to relax. Even Sifus need to relax! Even Grandmaster Chan finds time to relax (although it is usually in his sleep…and even then he may be in action). Finding the balance between working hard and over working is difficult for a lot of people, which is why training at a school with a class is beneficial. Once you make the choice to show up, that is the hardest part. Your Sifus should be able to push you to your limits, but keep you from over doing it. However, they are not mind readers (not all of the time), so you have to be able to communicate injuries or when you really can’t push any harder. Although, before you give in…you ask yourself, can I keep going? Many people have been asking me, how long is the film? What is it about? 92 minutes!? Some people are excited about 92 minutes of kung fu, while others have seemed a bit concerned. 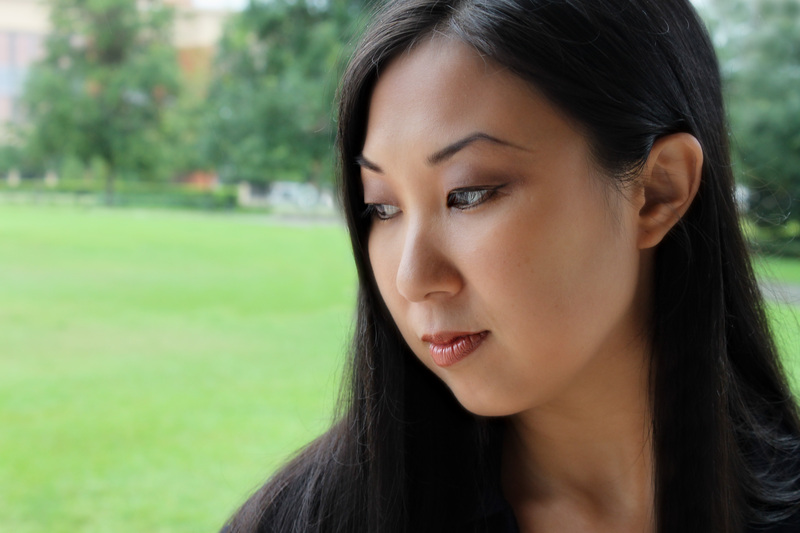 Pui Chan: Kung Fu Pioneer, is not just about kung fu. Although we love kung fu, this film is about much more. We can all relate to his stories on some level. Dreaming, working hard to achieve those dreams, getting married, having a family, etc. However, there are other moments in his life, that are difficult to imagine. Without giving too much away, it always shocks me to hear of his hard ships of growing up in China. Life was so different during that time and place, but what amazes me is that although he suffered and experienced so much, he is not an angry or bitter man. While other people may dwell only on the negative of an experience, he uses it as fuel for positivity. After all, if he were a very happy little boy in China, I doubt he would be here in America today, sharing his gift with the world. So, it is all about perspective. 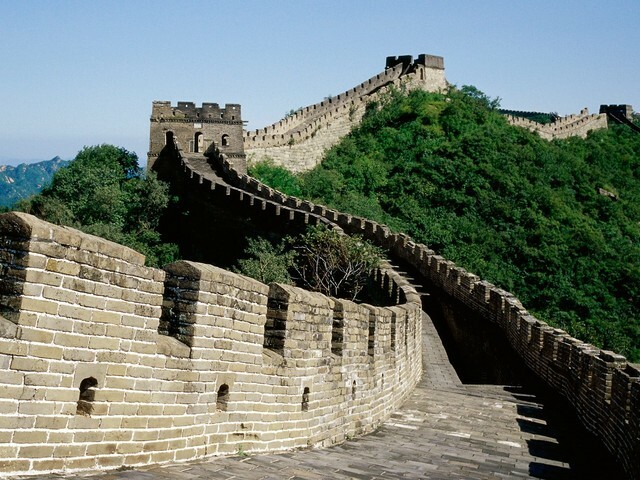 The Great Wall of China: Often seen as ‘great’, but also seen as devastating since millions died constructing it. I am currently waiting for my files to convert from my Final Cut timeline in Compressor. I figured I would write a quick blog while my Mac Pro does its work in the background. For all you technical types out there, I am sure you can appreciate this post. I am hoping to show my film in HD (1920 x 1080 for those who care!) at some of the festivals, but we may have to settle to plain old DVD for those that do not give me the option. I was a little disappointed in having to bring it down to SD, but filming on the Canon 5D really made a difference. I was very surprised at how good a SD DVD looked on my TV. Sometimes I am frustrated with technology, but it is times like this, that makes me not want to throw my electronics out the window. Although editing can be tedious, painful, stressful, and torturous; having a good system, software, and most of all an interesting subject makes it less painful. After all, if I have to stare for thousands of hours at anything, watching my father do kung fu is my torture of choice. Grandmaster Pui Chan and Sifu Mimi Chan at the Wah Lum Temple in China. Please feel free to ask questions or let me know what you would like to hear about! Today’s tweet from @WahLumTemple mentioned Grandmaster Chan’s cooking. Although Grandmaster Chan was the star of the film, he was also craft services! Every day on the set he would cook a fantastic lunch for all the crew to enjoy. It was an extra special treat. Even after several hours of filming, he still wanted to cook everyone lunch. We even have some fantastic footage of it! All filmed on the Canon 5D! Grandmaster Chan in action…but not just doing kung fu – cooking! For those of you that have not had the opportunity to taste his cooking… it is fantastic! The other impressive factor is that he cooks so quickly! He has everything done in minutes! Perhaps it is the ‘chi’ he uses to make the stove cook faster. Whatever it is, we all certainly benefit from it! Our first film festival acceptance! I am very happy to announce our first official film festival acceptance. For those of you unfamiliar with the process, it is an honor to be an ‘official selection’ in a festival. Hundreds, and often thousands of films are submitted to festivals worldwide, and a small percentage are accepted. It is a coincidence that one of the first festivals to take place on our list of hopefuls is in Central Florida. I think it is fitting that we will screen in our hometown, before ‘hopefully’ venturing out into the rest of the world! It will be nice to be surrounded with local support. 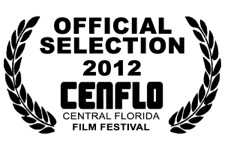 I would like to thank CENFLO for giving us the opportunity to screen at their festival. I am certain that we will fill the theater. Apparently the largest theater holds 175 people…and in Orlando at my last movie screening I believe we sold over 300 tickets! Needless to say, we expect a full house. For those of you who have never attended a film festival, there will be several other wonderful films screening that weekend and I highly recommend you check them out. There is a movie pass for $25 that will allow unlimited films for the day, and 3 audience choice award ballots. Single tickets will receive 1 ballot and are $10, however movie pass holders get first preference and the movie is likely to sell out. So I recommend the movie pass if you seriously want to see the film. In addition, I would hope you enjoy our film enough to vote for us! Pui Chan: Kung Fu Pioneer We will also be in competition for other awards, but the audience has ultimate control over the ‘audience choice award’. I am very excited about our first film festival acceptance. It feels good to know some festival programmers appreciate my film enough to include it in their program. We hope we will have more screenings and announcements in the the coming months. Stay tuned!